At least this time the patch was good enough to put me off tweaking and into flying. Performance of the flight sim is better, yet I had to give up completely visual goodies like shadows. 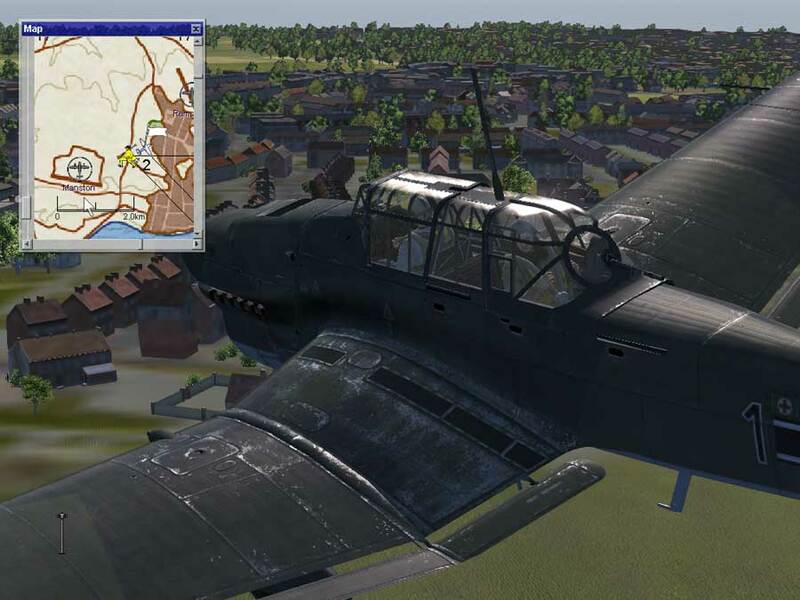 Overall, right now IL2 CoD is not as bad as at the time it was released in Europe, yet it needs more work. I read somewhere that the developers are still working in the full screen mode. The map, even when showing all icons, was not helpful. Doh! I have always found that series boring and impossible to have fun in. 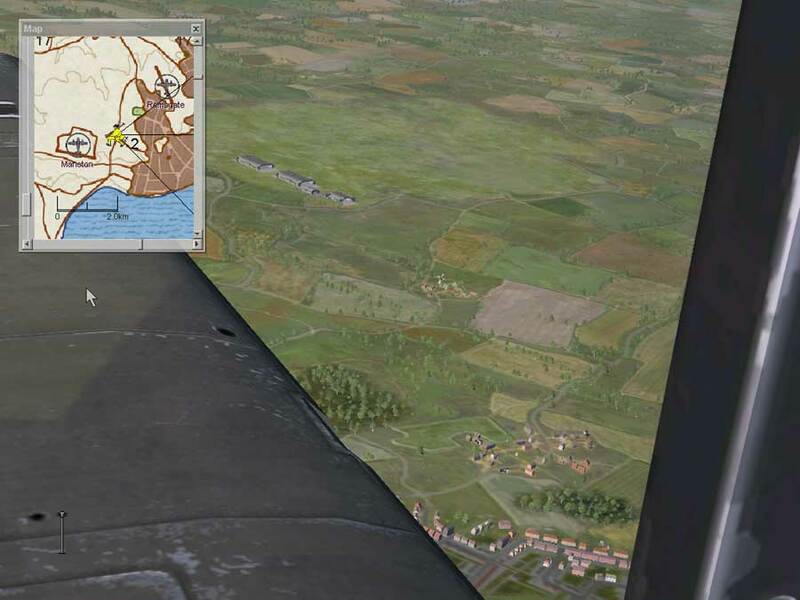 How realistic is it for a Stuka do do convoy hunting during the Battle of Britain? At least flying was fun with the previous installments. Now, I feel spent after all the tweaking. Take a look at the manual and you will see that this flight simulator has very little about the Battle of Britain. Maybe I will post some fragments at a later time.